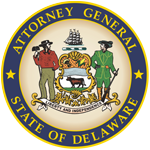 The Department of Justice’s Child Support Unit works with the Division of Child Support Services (’DCSS’) to secure approximately $90 million a year for Delaware children. DOJ attorneys represent the DCSS in establishing, modifying, and enforcing child support orders. The Unit also addresses criminal non-support cases and enforces foreign orders from the other states and various international countries under the Uniform Interstate Child Support Act. 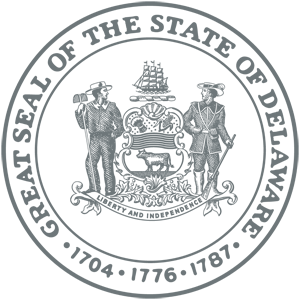 You may also obtain information about available services, how to become a DCSS client, payment options and more at the DCSS website by going to www.dhss.delaware.gov/dhss/dcse.